Parents of full-time MVA freshmen or sophomores are encouraged to include a structured Bible curriculum as part of their children’s education. Full-time MVA juniors and seniors can meet their Bible course requirements by taking college-level Bible courses online for dual credit. 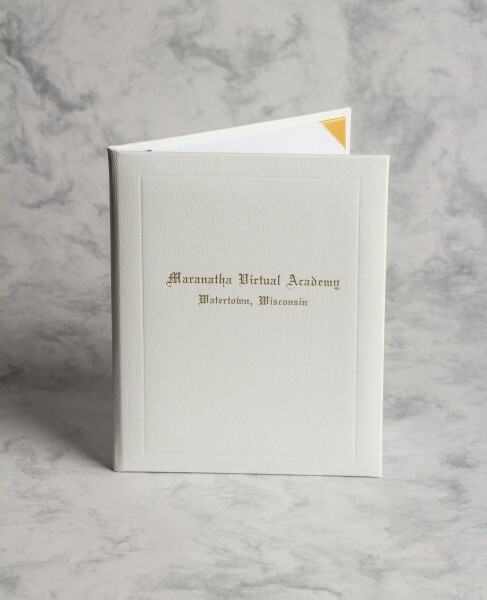 MVA graduates can obtain copies of their high school transcripts by contacting Maranatha Baptist Academy’s Administrative Assistant by email or surface mail at 745 West Main Street, Watertown, Wisconsin 53094.